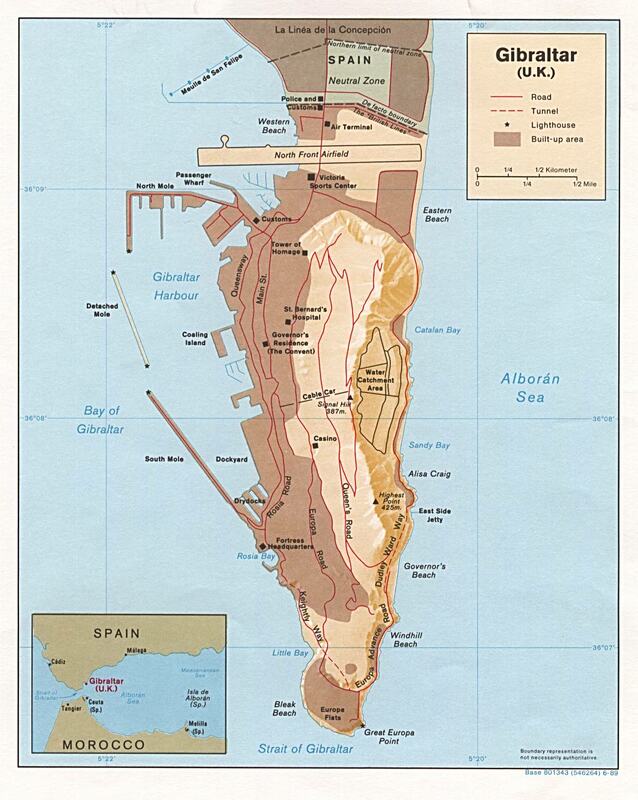 Gibraltar is city of Gibraltar (). 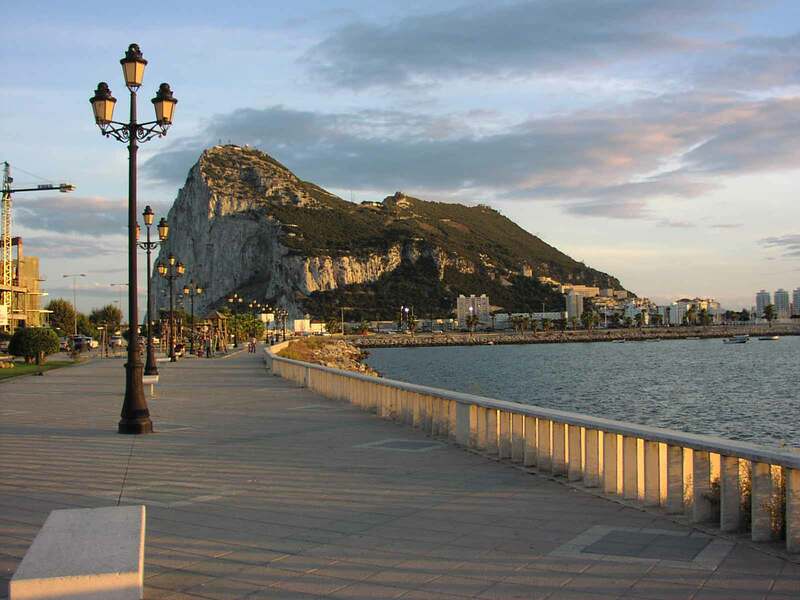 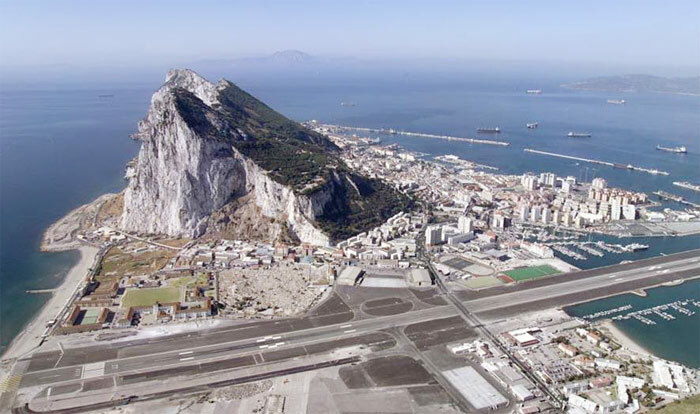 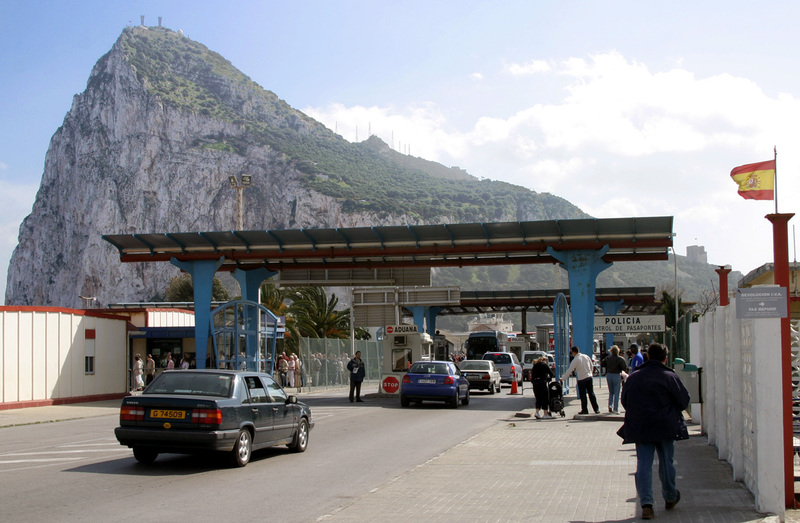 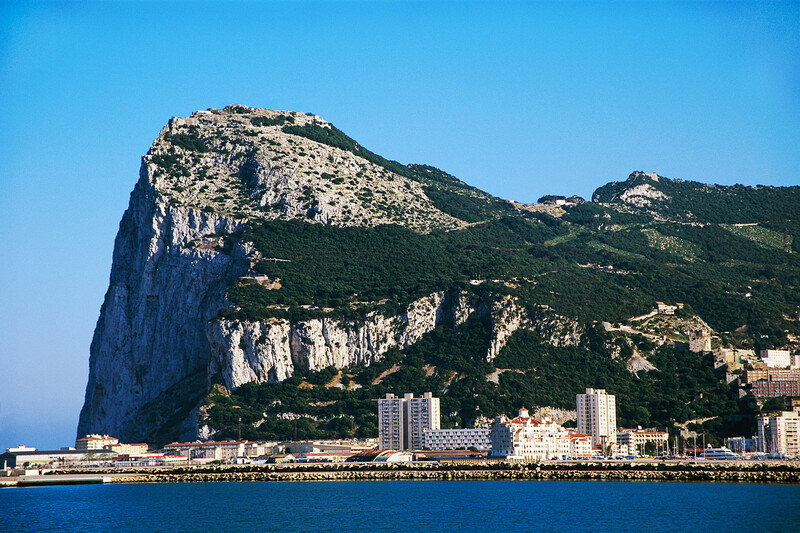 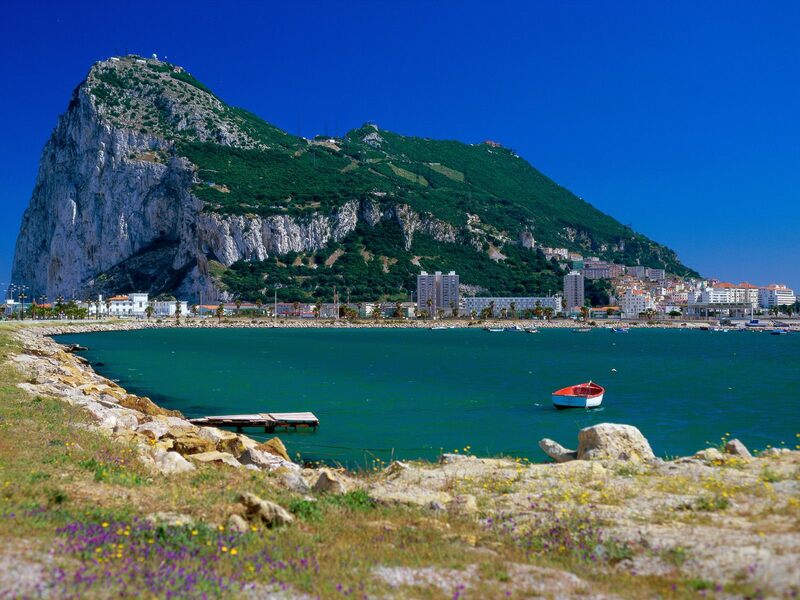 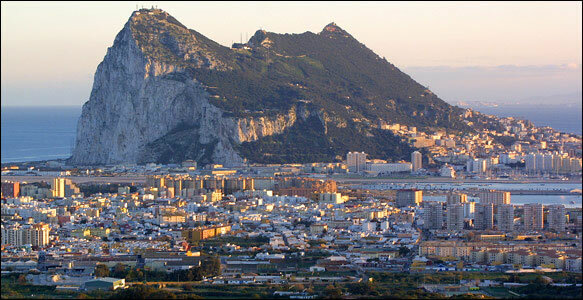 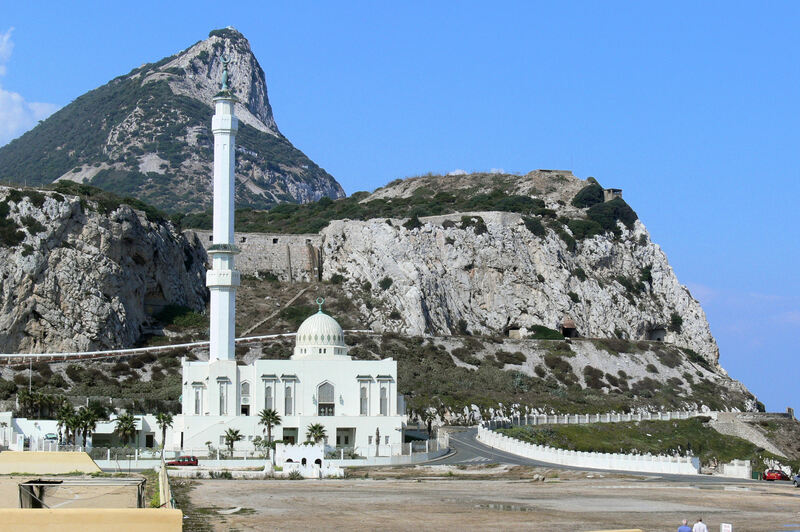 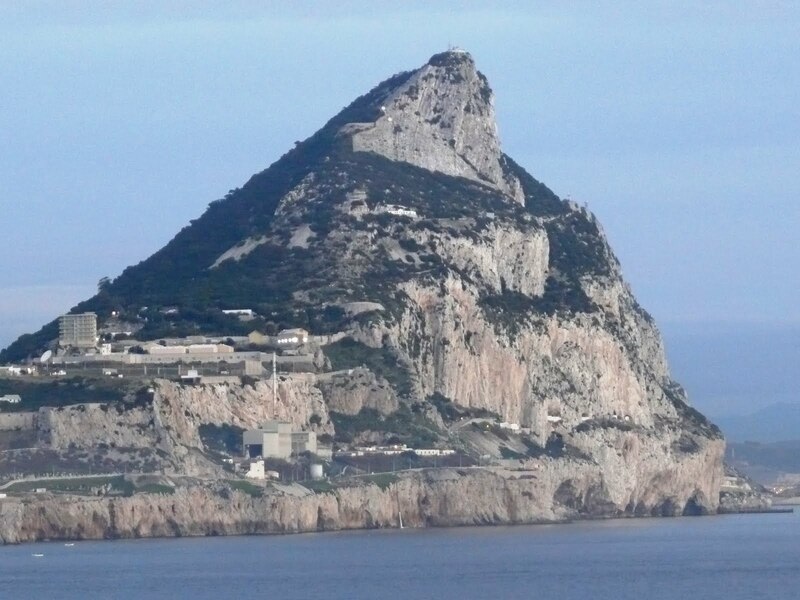 The population of Gibraltar: 26,544 people. 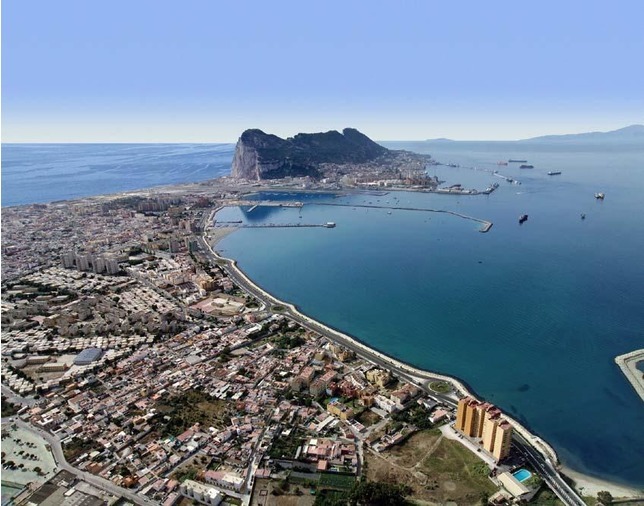 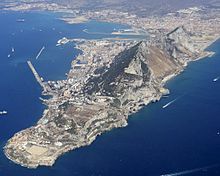 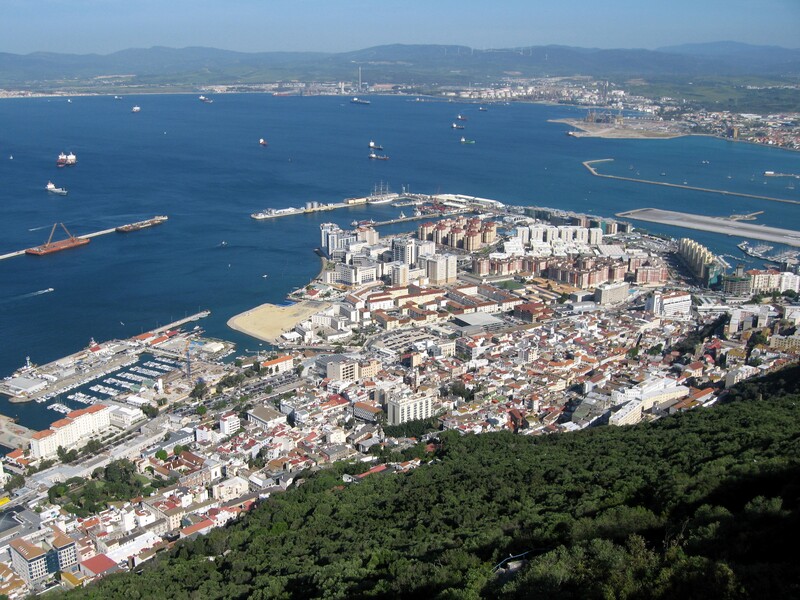 Geographic coordinates of Gibraltar: 36.14474 x -5.35257.